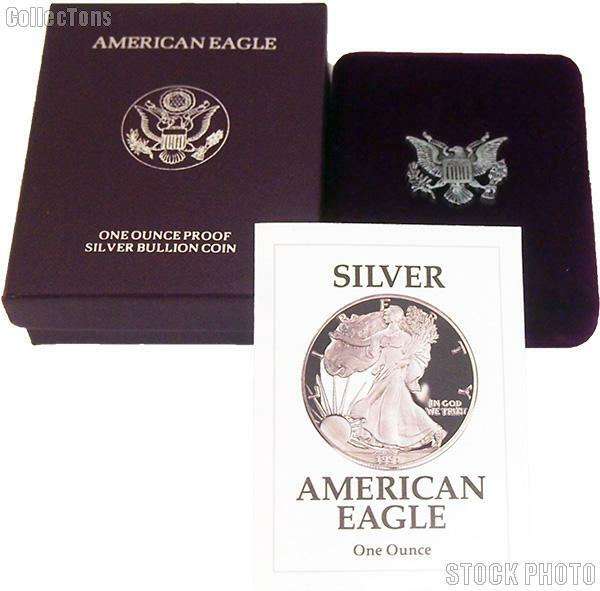 We are pleased to offer for sale this 1991-S American Silver Eagle 1 oz Silver Proof Coin OGP Replacement Box and COA . This box, velvet coin case, and COA are in 'like new' condition. **NO Coins are included. This listing is for the replacement Original Government Packaging only. ** This should make a great option to replace your damaged or missing packaging!